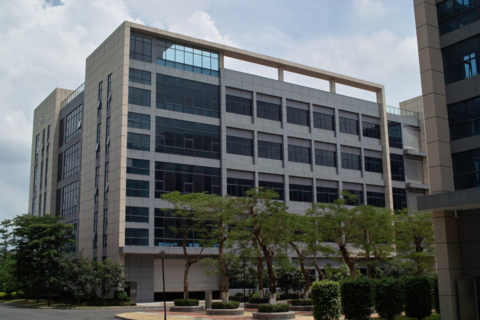 Ranger Analyticals Co., Ltd. is a branch set up by HT Laboratories in China. Founded in San Diego in 2010, the 15-year-old HT Laboratories is long engaged in chemical analytical researches and outsourcing service, with rich practical experience in organic and inorganic substance identification, biochemical analysis, pharmacokinetics and structural analysis. In terms of analytical services, Ranger Analyticals can provide customers with such high-end specialized analytical services as pharmaceutical analysis, pharmacokinetic research, material composition analysis, unknown substance analysis, food and agricultural product detection, soil detection, environmental detection, product fingerprint establishment and isotope tracing and detection. 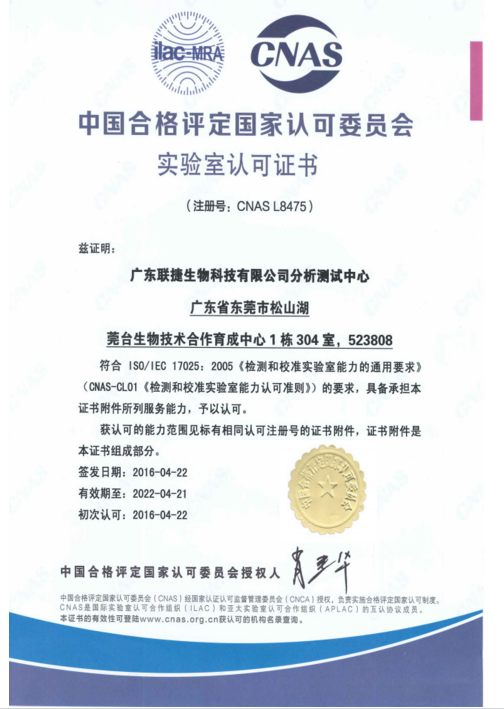 The Company has been equipped with dozens of sets of advanced analytical equipment, including cutting-edge equipment like GC-MS, LC-MS, CE-MS, ICP-MS, HRMS, IRMS, FT-AS, UV-VIS spectrophotometer, elemental analyzer, HPLC, prep-HPLC, and headspace sampling gas chromatograph. Such first-class equipment has allowed us to qualitatively and quantitatively analyze any sample. From the perspective of chemical constituents, samples can be organic substances, inorganic substances, ionic compounds, metallic elements, non-metallic elements, macromolecular compounds, proteins, DNA and carbohydrates; from the perspective of sample sources, biological tissues, blood samples, pharmaceuticals and food, wines and beverages, various materials, alloys, mineral, agricultural and aquatic products, ambient gas and water quality can be analyzed.